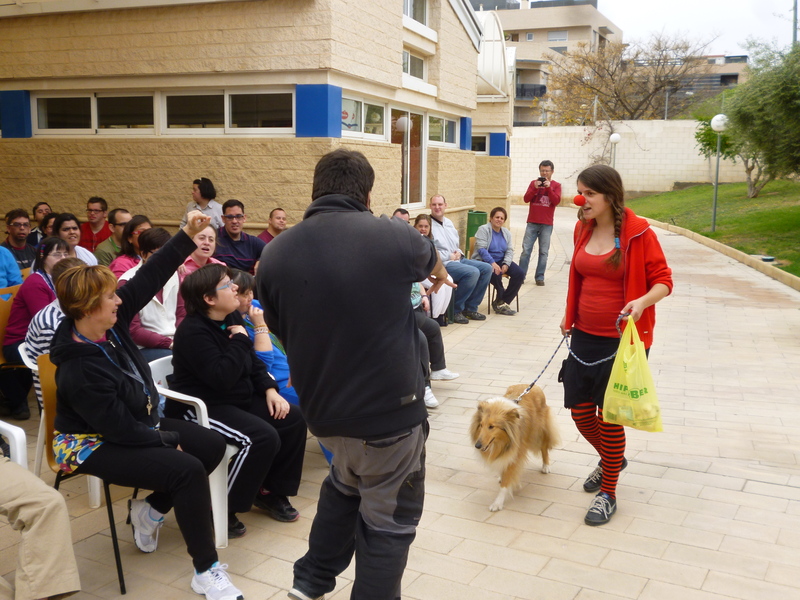 DOGS & CLOWNS: Project by Teranimalia about doing interactive theater with dogs, the goal is the patient get used to the dog for work better lately the dog assisted therapy. 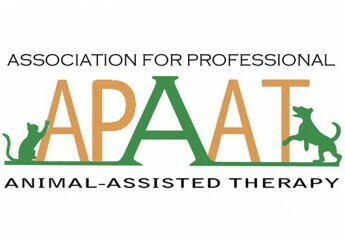 APAAT helped with the costs of clothing and materials in 3 of those interactions with 250 €. 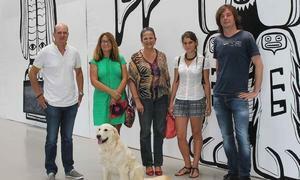 LALA PROJECT: project by ACEA Adiestradores, they trained a dog for the Rare Diseases Foundation (Cri du chat). APAAT helped attesting courses of dog training in the own foundation to found the training of Lala, wich was later certified as assistance dog for the Foundation.